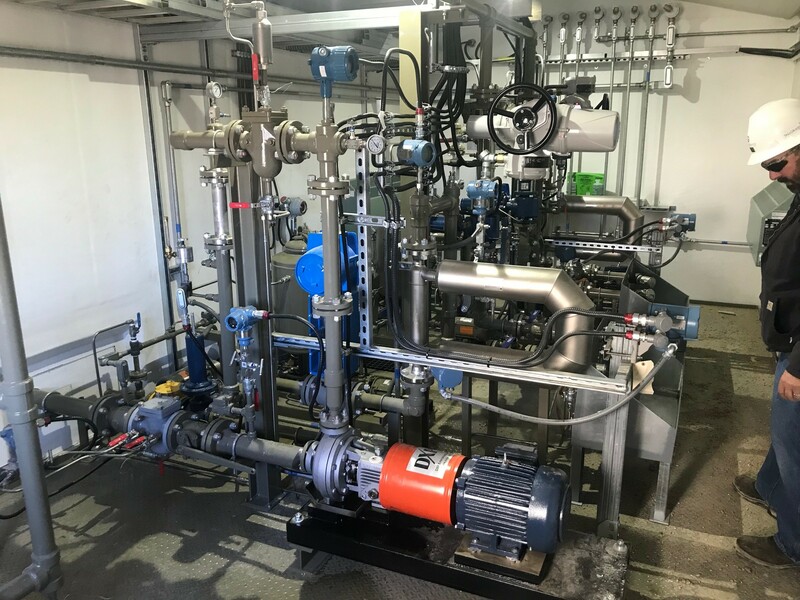 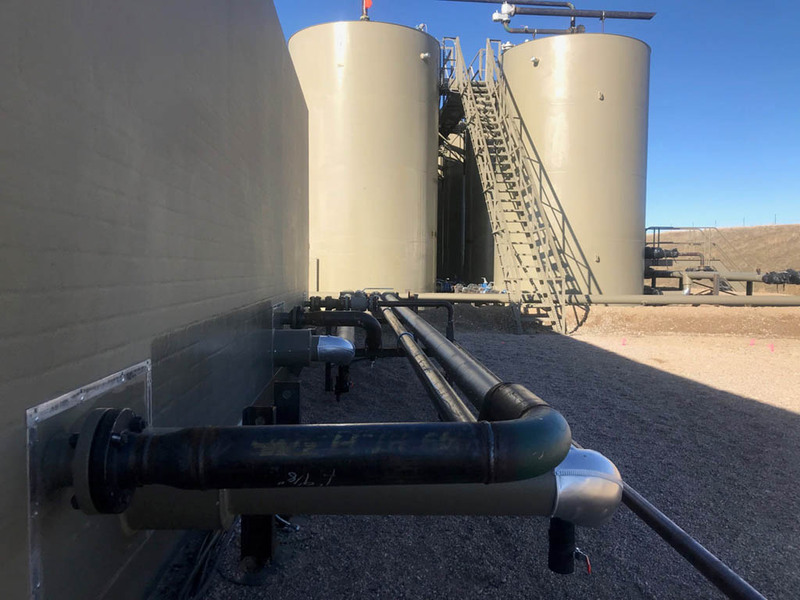 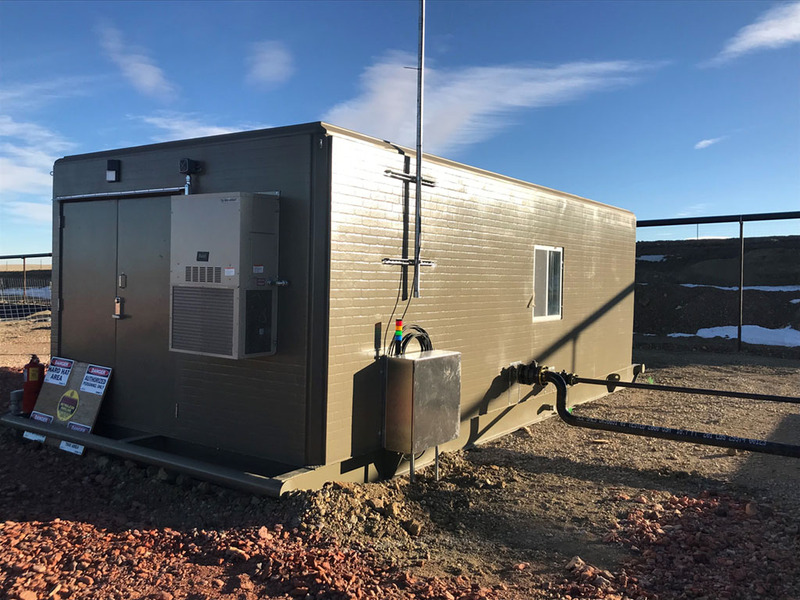 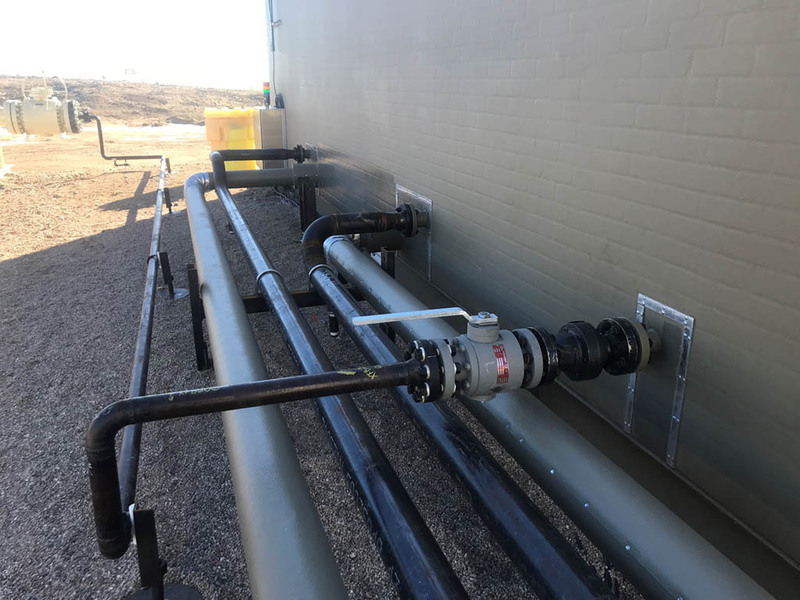 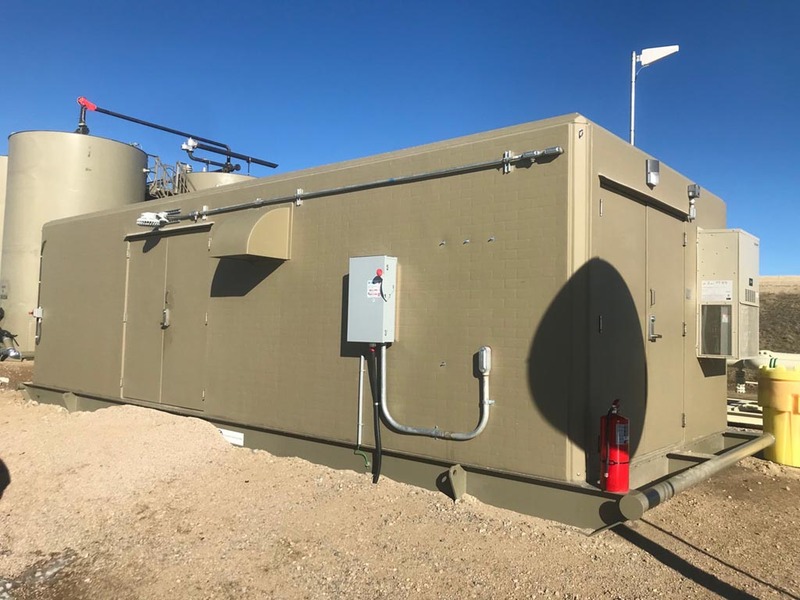 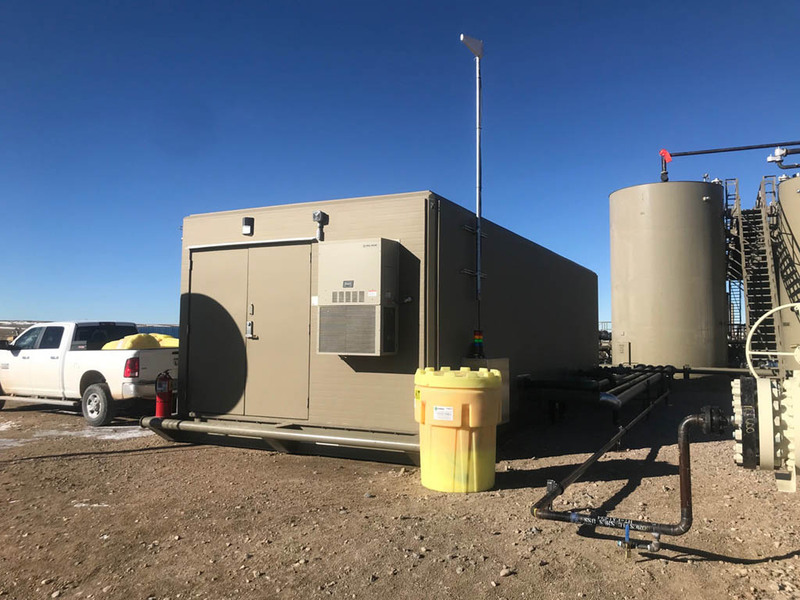 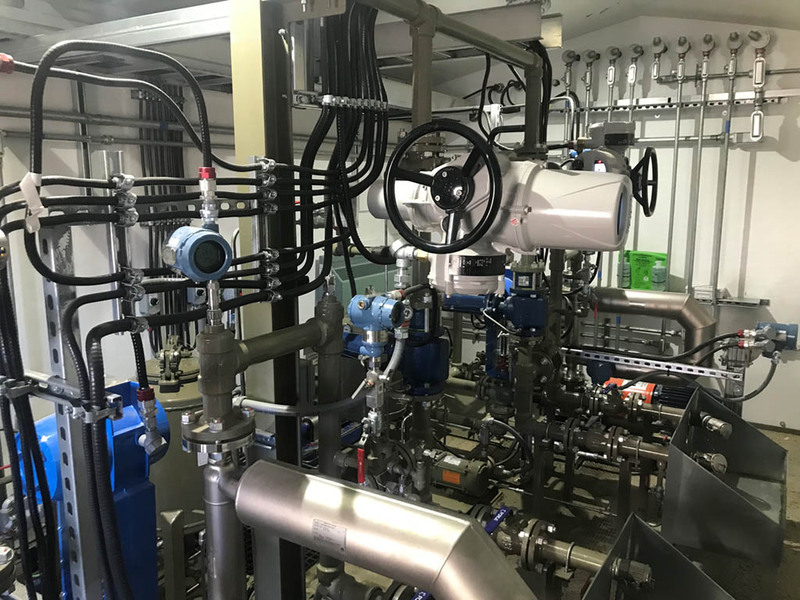 IFS recently provided (6) Well Head Lease Automated Custody Transfer (LACT) units in Artic enclosures to Production Storage Measurement USA, a midstream company in Wyoming. 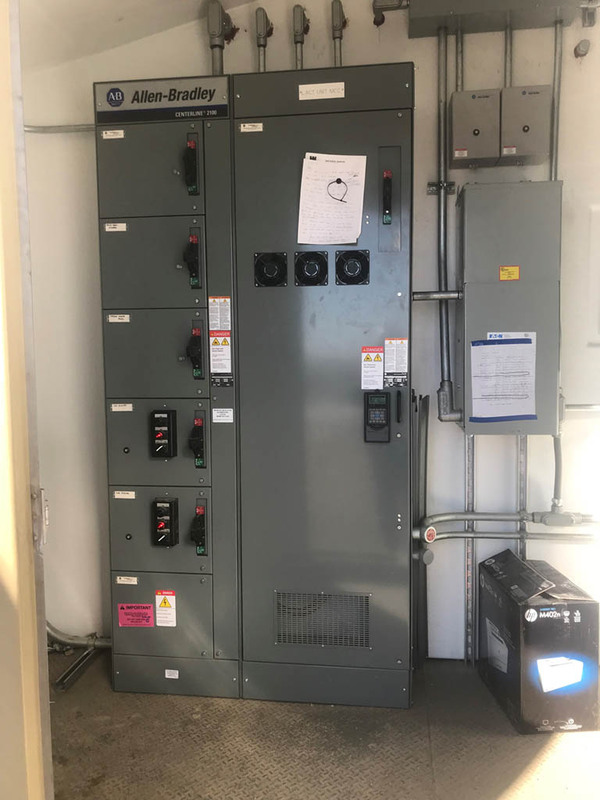 Common 4K BPD VFD driven pipe line pumpThe equipment room carries an electrical classification of Class 1, Division 2. 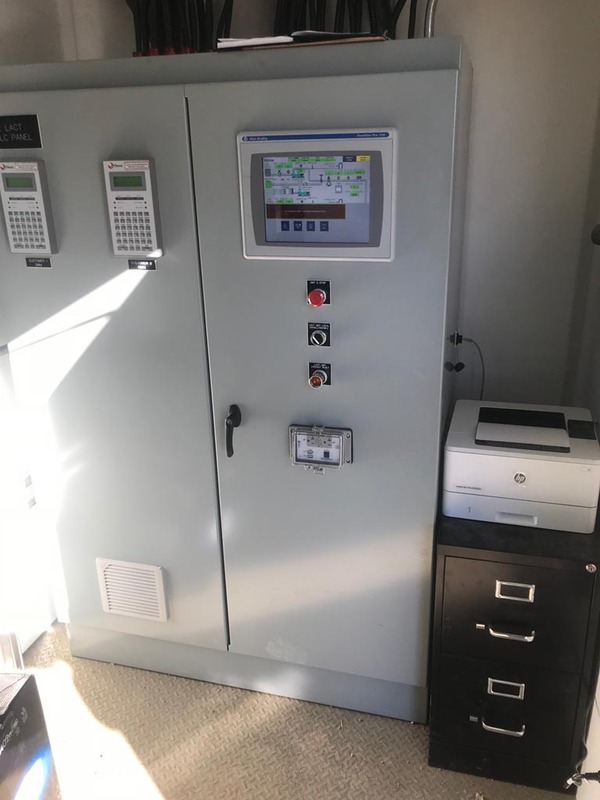 The separate control room houses all the motor switchgear, flow computer, and associated electrical equipment and is sealed from the equipment room.